From Good Morning America’s New York City studio this morning, seven-time GRAMMY winning trio Lady Antebellum announced the release of their fourth Capitol Nashville studio album GOLDEN, available in stores on May 7. Lady A’s previous three studio albums have paved the way for GOLDEN, which follows over 11 million album sales, six career No. one hits and seven GRAMMY awards. Last year alone, more than one million fans in over 11 countries welcomed the ACM and CMA award-winning trio on their headlining tour. 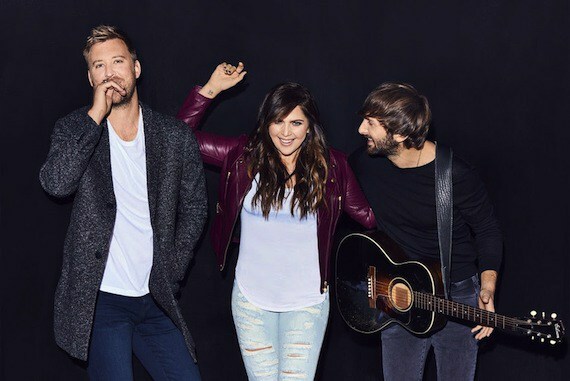 For more information on new music and additional upcoming performances, visitladyantebellum.com. 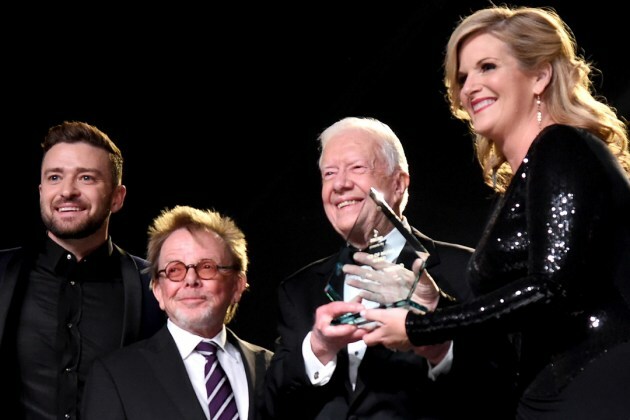 Women throw themselves at male country singers, but do men do the same with the ladies?